As we begin to wrap-up HolidayThon 2017 we review some of the things, good & bad, that the Disney Company has done over the past year! 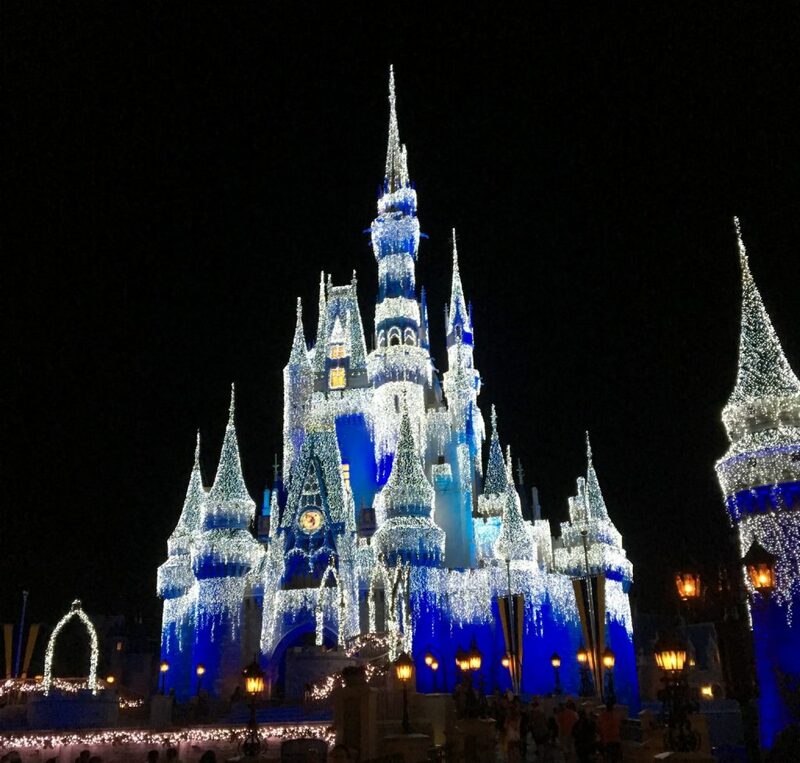 We continue HolidayThon 2017 with Tim & Dawn's trip report to Walt Disney World earlier this month! Using scooters in the parks? : “Please stand clear of the doors”! Thanks for downloading Episode 507 of ResortLoop.com! ResortLoop.com Episode 506 - Tim's Daughters Pre trip to WDW!!! Tim's daughter and her friend talk about their holiday trip to Walt Disney World! They will be with their high school marching band and marching right down the middle of Main Street! Traveling by bus to WDW with over a hundred kids! : “Please stand clear of the doors”! Thanks for downloading Episode 506 of ResortLoop.com! We wrap up your responses to: Why is Disney special to you? Hope you had lots of tissues!!! We continue with your responses to: Why is Disney special to you? ResortLoop.com Episode 502 - Merry Christmas LooperNation!!!! From all of us and our families here at ResortLoop.com we want to wish you a Merry Christmas LooperNation!!!! ResortLoop.com Episode 501 - Merry Christmas Eve!!! Well it's another Christmas Eve here at the ResortLoop.com studios and we are hoping all of LooperNation gets a visit from Santa tonight!!! While you're waiting for the "Big Guy" to arrive please sit back, relax and enjoy this 1988 Walt Disney World Christmas Parade!!!! 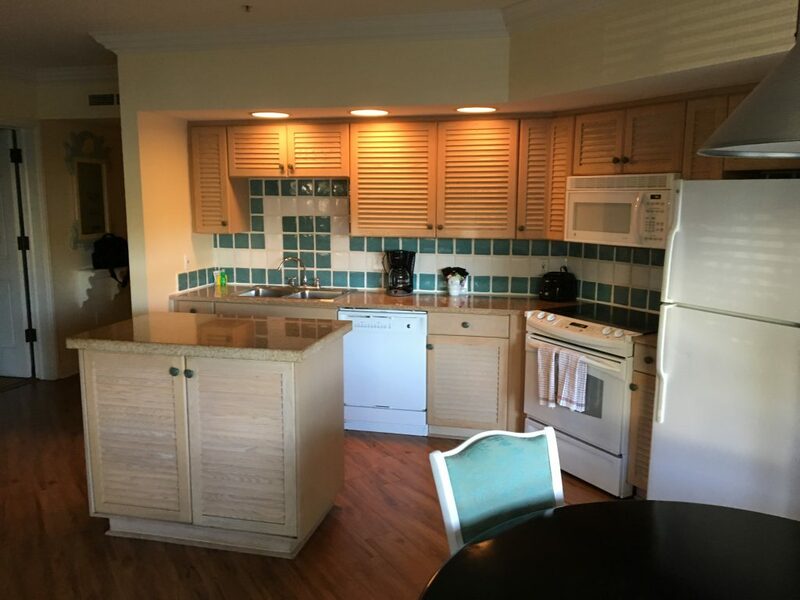 ResortLoop.com Episode 500 - A Very Special DVC Roundtable! ResortLoop.com Episode 499 - Len Testa Helps Us Kick-off HolidayThon 2017!!!! It's the start of HolidayThon 2017!!!!! Bob & his son review (Spoiler Free!!!!) Star Wars: The Last Jedi! The short review . . . WOW!!!!! We talk about all of the Christmas things to do at Disneyland Paris, Shanghai Disneyland, Hong Kong Disneyland, Tokyo Disneyland and Tokyo Disney Sea!!! We talk about all of the Christmas things to do while cruising with Disney!!! We talk about all of the Christmas things to do in Disneyland & Disney's California Adventure!!! We talk about all of the Christmas things to do at Disney's Hollywood Studios!!! We talk about all of the Christmas things to do at EPCOT!! !